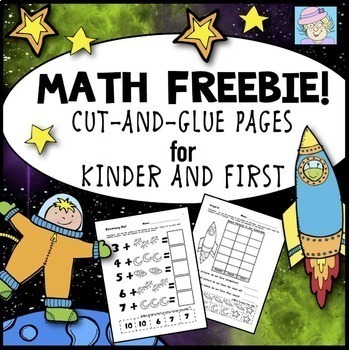 Kindergarten Math Worksheets | First Grade Math Worksheets Common Core FREE. 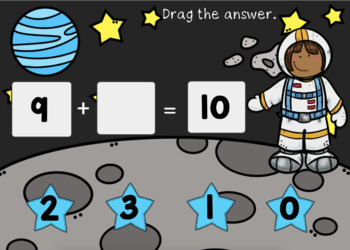 This set covers making 10, addition, subtraction, place value, measurement, shapes, and more! 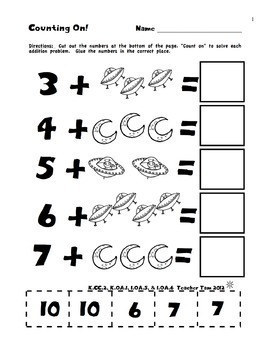 There are at least 10 cut-and-glue workbook pages to address the Common Core Standards* of each grade. 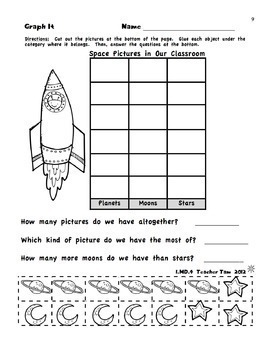 Some of the pages address the standards in both grades. * Type this number: 844, if you are not a robot.